Bio: Dr. Zou Xiaobo recieved his Ph.D. and M.S. 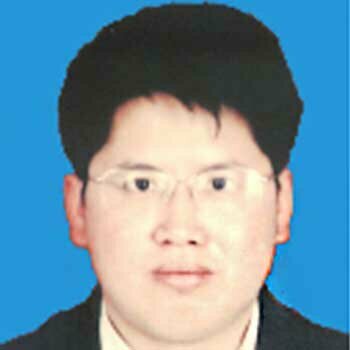 in Agricultural Product Engineering at Jiangsu University, China in 2005 and 2001 respectively. Professor Zou is one of the Distinguished Professor at Jiangsu University, China. Dr. Zou’s PhD thesis is one of the national 100 excellent PhD theses in China. He also honored as the thirteenth session of Chinese youth science and technology prize winner. He has served as a Visiting professor in Department of Biological Engineering at Utah State University (USA) and Department of Food & Nutrition Engineering at Leeds University (UK). During the research experience, he has published over 100 peer-reviewed research articles, and has been authorized 31 invention patents. He has chaired 21 scientific research projects, 11 of them has passed the evaluation. Some new methods and equipment’s which my team developed have been awarded the second prize of invention technology in China. Dr. Zou's research interests are in the area of quality evaluation of food and agricultural products. He applies ultrasound, optical, electrical, and other state-of-the-art technologies to develop sensors and sensing techniques for rapid, nondestructive evaluation of quality of agricultural products. His current research emphasis is developing new gas sensors, hyper spectral imaging technology and biosensors for assessing quality of food and agricultural products.